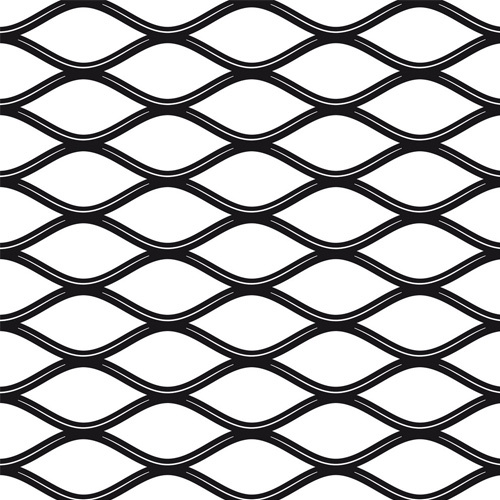 Our extensive range of Welded Wire Mesh is available in a variety of metal wires and diameters. These are basically designed by electrically welding the wire at all intersections. Its prime application is in construction industry for designing a variety of safeguard products like fencing. 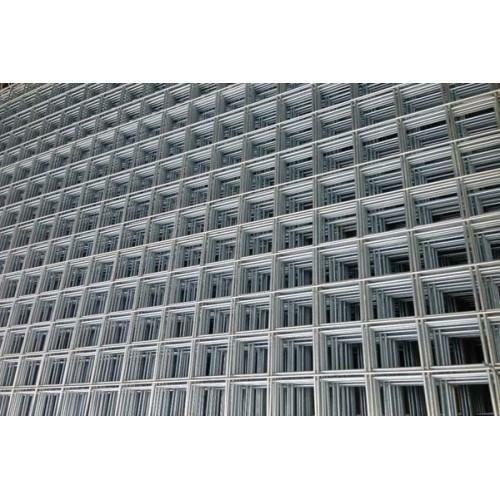 As it is weather & UV resistant and can also sustain corrosion for long time, these wire mesh screens are favorable for the most demanding conditions of industries. 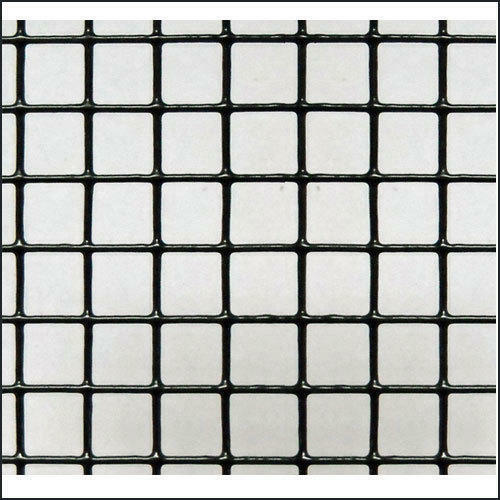 These wire mesh screens are also very easy to work with as do not get loosen while cutting and can be bent into any shape. Wire Diameters- up to 8"